Use these tools to help you manage debt effectively and get ahead in your financial world. Good money management is easier when you have the right tools to help you get where you need to be. 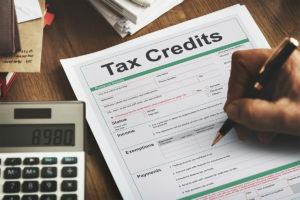 With that in mind Consolidated Credit has developed the following free personal finance and debt calculators to help you avoid problems with debt and reach your goals. Of course, even the best financial calculators can’t fix the problem if you’re falling behind. If you can’t make the numbers work or you’re struggling with so much debt that you can’t make a plan to get out on your own, we can help. 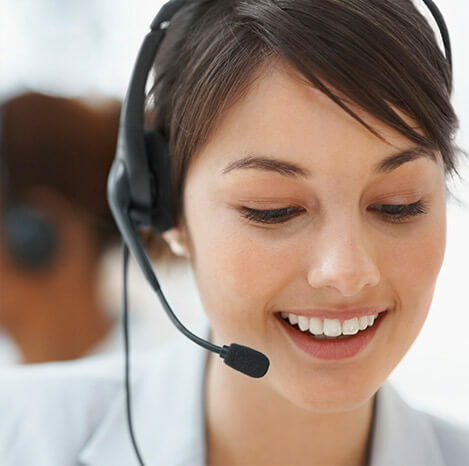 Call Consolidated Credit today at 1-888-294-3130 or complete our online form to request a Free Debt Analysis from a trained credit counsellor. 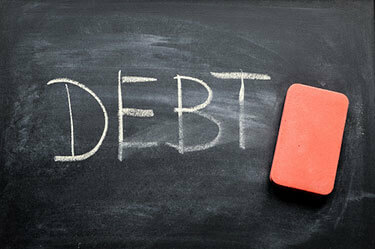 Want to know if a debt management program is the right debt relief solution for you? This free calculator shows you how much you can expect to pay on a debt management program based on how much you owe. See how much you can save so you can decide if you want to make the call and see if you qualify for this program. 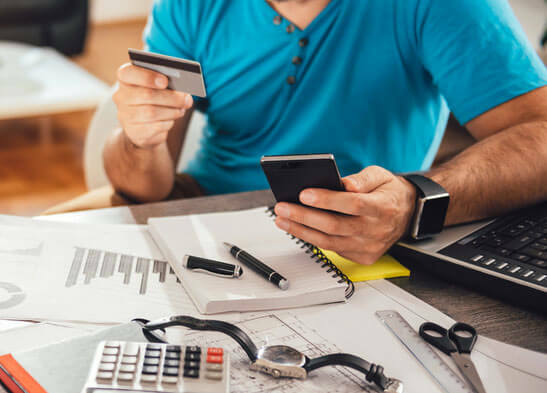 Credit card debt has a way of piling up to cause problems for your budget – especially if you’re facing high interest rates and only making the minimum payments. If you want to maintain stability, you need to craft strategies that allow you to pay off your debt as quickly as possible. This calculator helps you do just that. Minimum payments are not designed to help you pay off debt quickly. If you carry balances over month-to-month, then you need to find a better, faster way to pay off your debt. 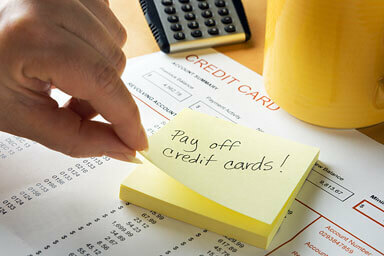 It’s usually best to calculate the largest fixed payment you can afford within your budget. This calculator helps you evaluate the time and cost savings of using fixed payments versus minimum payments to eliminate your credit card balances. When your debt load is balanced against your income, you’re less likely to run into problems. 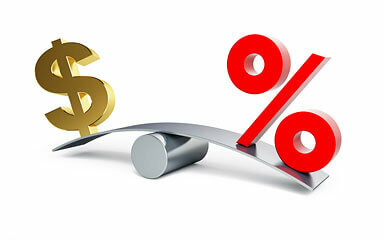 In addition, debt-to-income ratio is a key factor used during the mortgage qualification process. 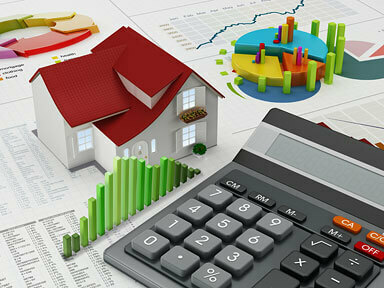 Learn where you stand with debt to see if you’re financially stable – especially if you’re thinking of buying a home. 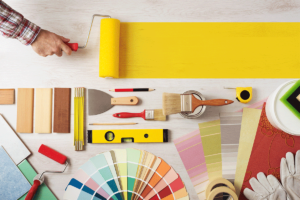 Home is not only where you hang your hat – it’s also your biggest asset (and your biggest debt). That makes it critical to understand mortgage payments. You can assess the benefit of making increased or extra payments on your current mortgage, or set a price range and help ensure you can afford a new home. 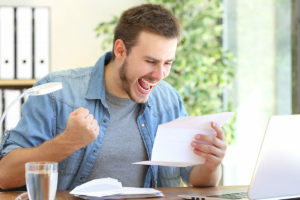 A good credit score can be a critical factor to your financial success – especially when it comes to qualifying for low interest rates on loans. The higher the interest rate, the more money you’ll pay over the life of each debt. 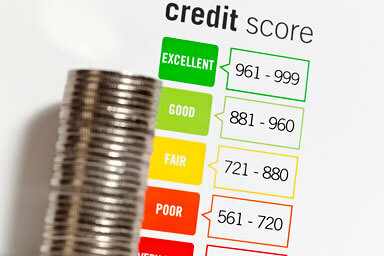 See how different credit score ranges impact interest on the most common types of loans. Sometimes all it takes to manage debt effectively is a different approach. 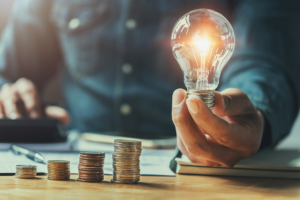 Although most debts are paid on a monthly payment schedule, moving to a bi-weekly schedule can eliminate debt faster so you save money on added interest charges. 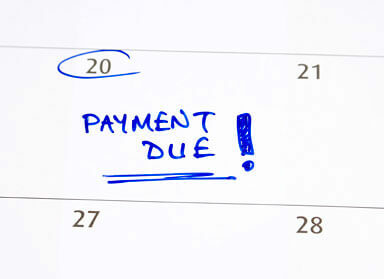 See if a bi-weekly payment schedule would benefit you so you can pay off debt quickly. 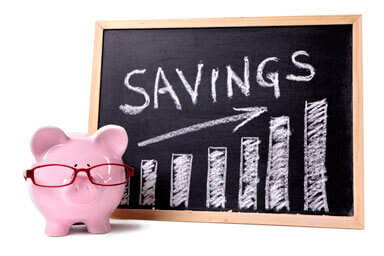 Saving money is essential if you want to achieve both your short-term and long-term financial goals. Still, where should you money go and how much should you save? This calculator is designed to help you compare different savings options and evaluate how your money will grow, so you can make the choices for your future.